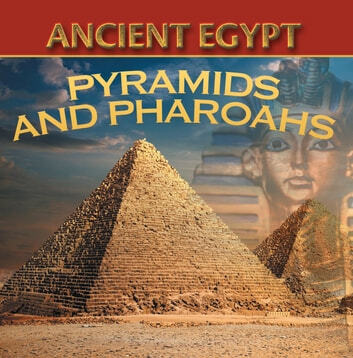 Bring ancient Egypt back to life with this fun educational book! 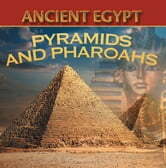 What makes this book unique is that it tackles the subject of pharaohs and pyramids in a highly interactive way. There are only a handful of texts included so there’s more space for pictures, and the imagination. Go ahead and secure a copy of this learning resource today!